Semi truck leasing and trailer leasing the way it should be. Traditional semi truck leasing companies (the “same-old same-old”) put limitations on your business. Valley Truck Leasing takes a new, friendlier approach with lease terms you want, unsurpassed dedication, and comprehensive thinking, so you don’t miss a beat. Backed by the power of NationaLease, we’ve got it all, from standard equipment to the unusual. 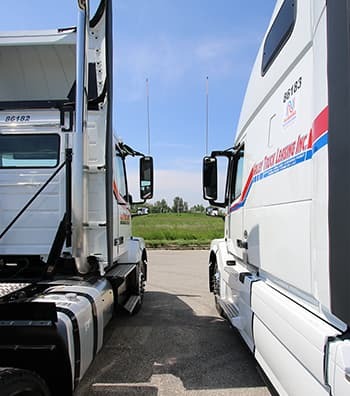 Let’s get together and create a custom truck leasing or trailer leasing program that fits exactly what you need.